Word Art World: NEW & On Sale from Word Art World! NEW & On Sale from Word Art World! I just released these brand new products today! we sure had a lot of fun making it! 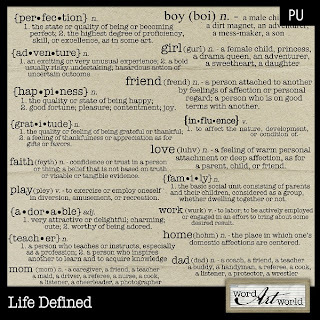 I also released this new word art pack, which features 18 word definitions that could be used on a variety of layouts. On sale for only $1.50 through the end of September!